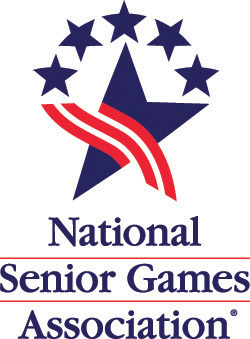 The Tennessee Senior Olympics began in 1981 with a mission that has continued for more than 36 years to promote healthy lifestyles for seniors through fitness, sports, and an active involvement in life. Our programs contribute to the vision of healthy, active, and vital senior adults. We are a 501(c)3 organization and your contribution is tax deductible. If you would like to make a donation in honor of or in memory of someone special, you can mention their name during the checkout process. Please click the DONATE button above or send a check to PO Box 681, Mount Juliet, TN 37121. Thank you for supporting the Tennessee Senior Olympics.